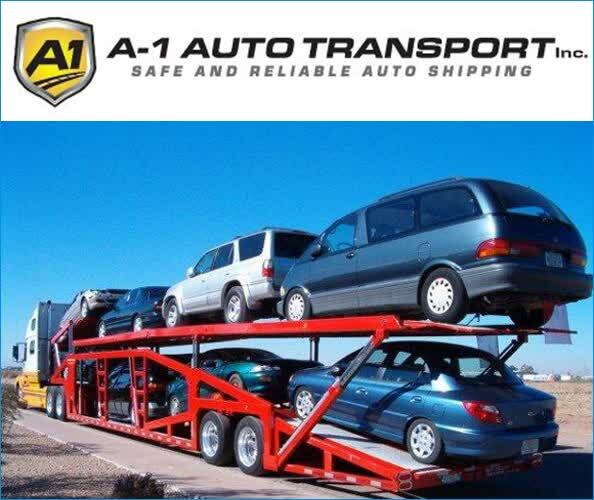 A-1 Auto Transport offers premium transport services for your classic vehicle. Our enclosed carriers ensure that your car will have the very best protection. Our no hassle door to door service is the easiest way to ship your vehicle and with our tracking device you will always know where your vehicle is in real time. Our customer service lines are open 24 hours for any questions and this is why we are known to have the best customer service in the industry. We ship internationally and domestically to all states. At A-1 we take pride in keeping our clients happy and delivering on time. Give us a call or visit our website for a free quote. This page has been viewed 5314 times.